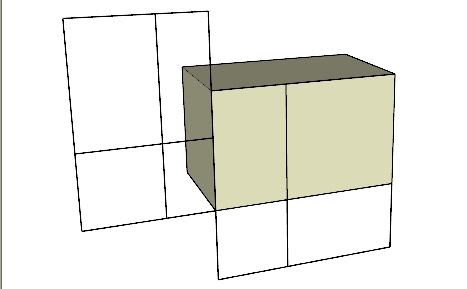 A 2x2 vertical grid will be created with the width and height divided according to the golden section (1:1.618). 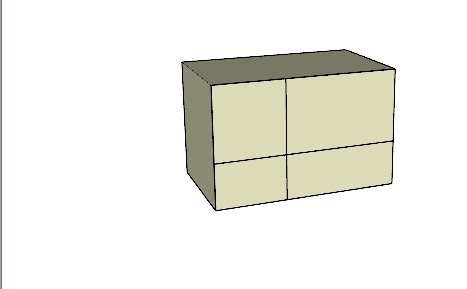 Rotate the grid face 90 degrees and relocate as desired to compare the width proportions to the height. 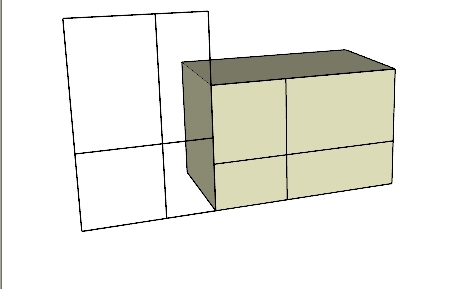 Grid may be scaled to reflect changes in width or height.